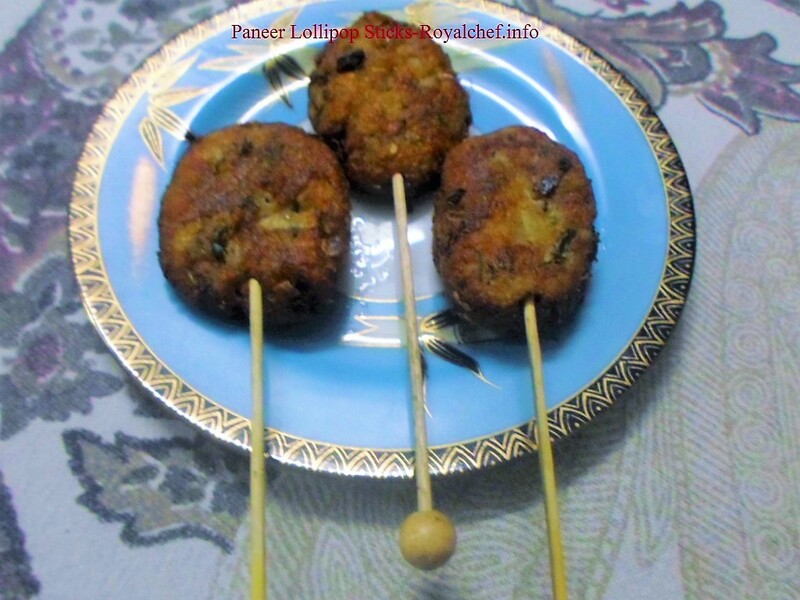 This is a step by step recipe for Sweet Potato Puri [Ratalyachi Puri]. This is a main course dish most found in Indian cuisine. This is a Maharashtrian Specialty Dish. First boil the Sweet Potatoes, then peal them and mash. Then add Jaggery, Cardamoms powder, Rice Ata and Salt and mix well. Then make thick dough and keep aside for 10 – 15 minutes. 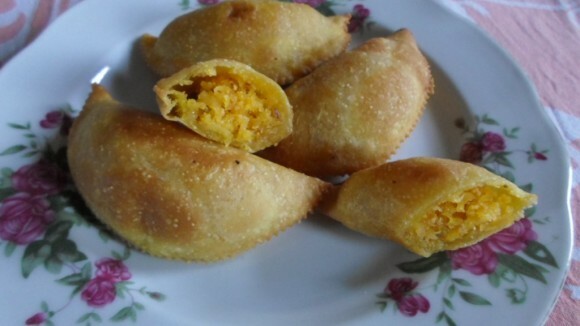 Then make small balls and roll them to make Puris. Deep fry the Puris in the oil till color change in to a nice shade of golden yellow.